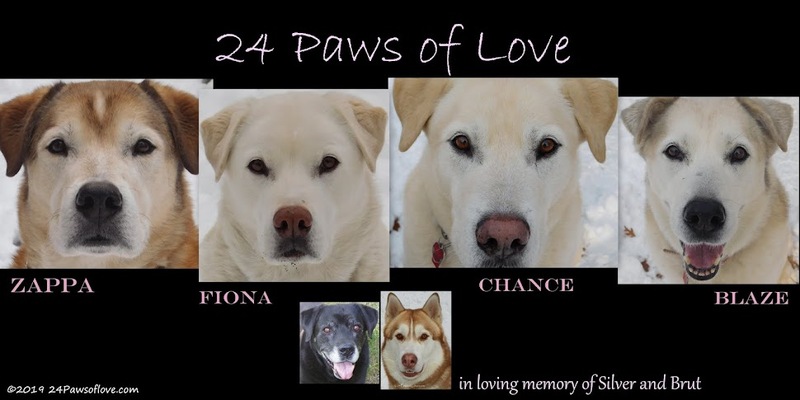 24 PAWS OF LOVE: A Correction, An Anwer and Liar, Liar, Pants on Fire!! 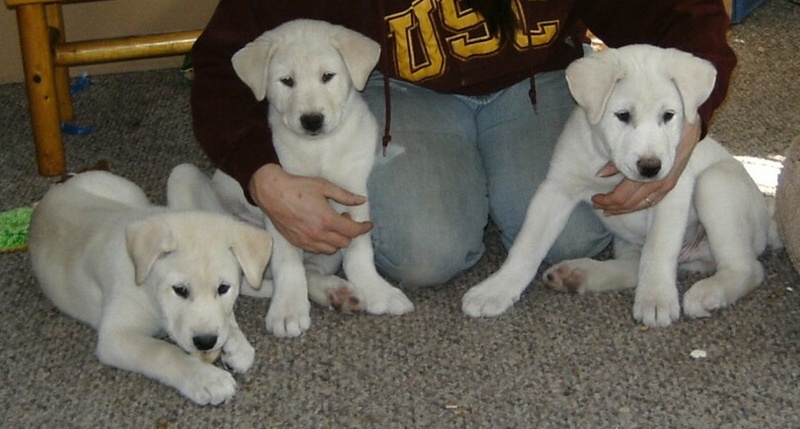 Ok, after picking the wrong puppy as Chance my competitive urges are strong. I want to go reading through all your old posts looking for hints for the true fact. But then I'd be late to work and I need to keep Honey in kibble and toys. So I'll just take a guess: My guess is #1 but that's probably just because I like Johnny Cash and Hank Williams and hope you do too. Wow! Thanks for the award :) That's pretty cool. Hello! 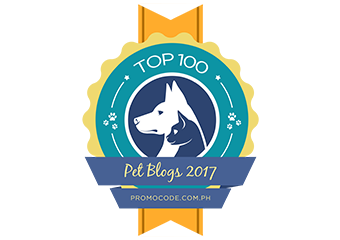 I come here to tell you that i have an award for you in my blog. Furry congrats on the award - and I'm going with... #4?? Oh, this is tricky. I am going to say #4 is true just because it seems so strange that it maybe it is true. Truth is stranger than fiction right? If it is not #4, then I say #2. I'm going to guess #4 because I actually do that! My compassion for living things is so powerful that I can't even kill bugs in my house :) I trap them in cups and throw them outside ... but they still give me the heebie jeebies!! BTW, the puppy pictures are adorable! 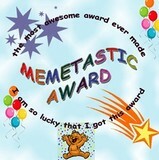 Grats for the award, you totally deserve it! And thanks for offering it to me too. It's a huge honour (yesterday I won second place in a darts contest, I'm all "yay" about everything these days). 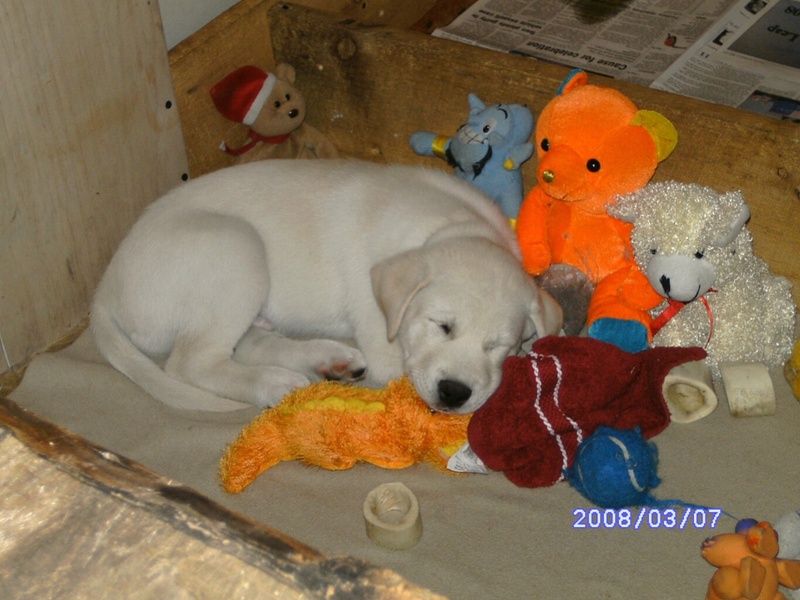 Fiona is so sweet with her stuffed toys. I hope she didn't shred them. And more guessing... I kind of think the truth is that you don't kill spiders, but let them live. Now that I look at it, a lot of people said the same thing. Ha ha! Thanks for the award! I think the spider is the lie!